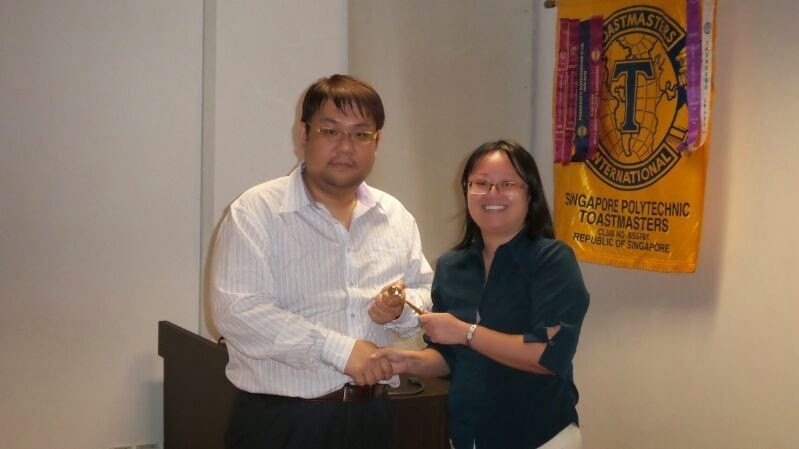 This month's Toastmasters meeting is an exciting one for the Executive Committee(ExCo), as they received the golden gravels. 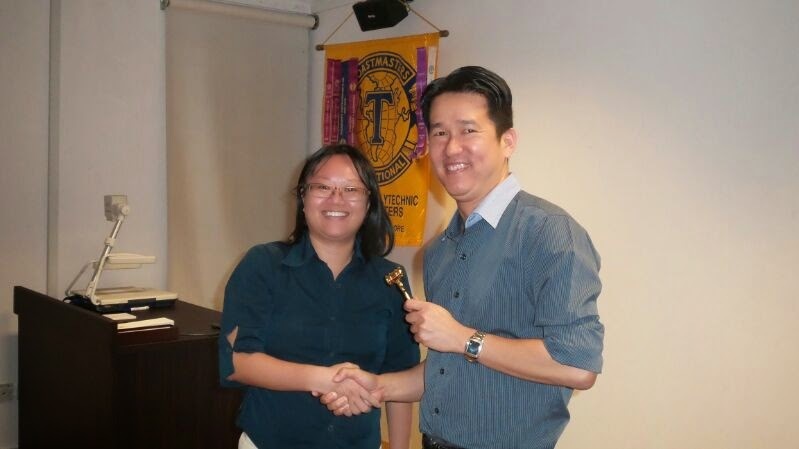 A warm welcome to our guests and fellow toastmasters to join our chapter meeting. This month theme is Woman. 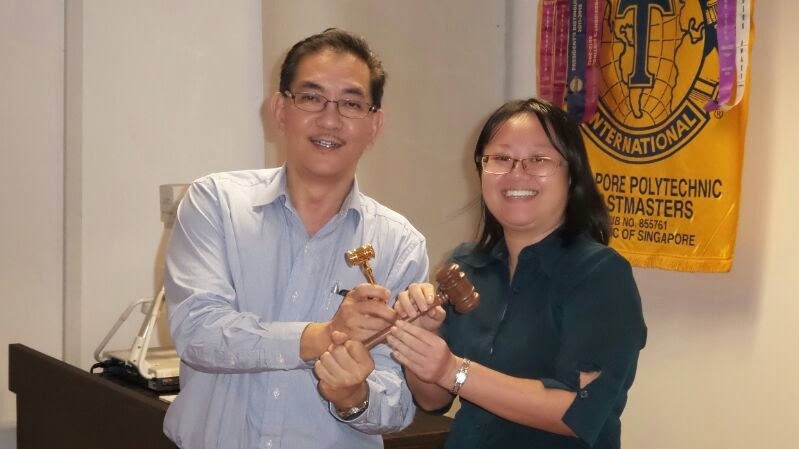 It was an exciting monthly meeting, as we hear Roger presented his first advanced speech, the entertaining speech and Ching Kang, the newest member, who has presented his P1 - The Ice Breaker, allowing us to understand him better. Lucia and Duncan who has presented their P2 - Organise your speech and P3 - Get to the point. 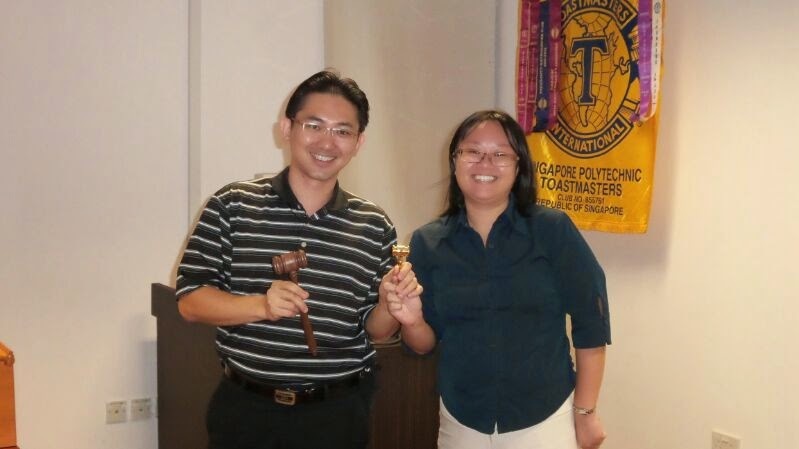 Our evaluators has provided excellent feedback to help our members comprehend how they can do better in order to shine.